Pune: Ahead of the first anniversary of the Bhima-Koregaon caste clashes on 1 January, Pune Police are on alert to ensure that there is no recurrence of the violence witnessed on the first day of 2018. The year began on an inauspicious note for Maharashtra with violence marring bicentenary celebration of the battle of Bhima-Koregaon and its repercussions haunting the state for the next few months. Tension prevailed ahead of the 200th anniversary of the battle as some right-wing organisations had opposed the celebration of a victory which ended the Maratha rule. As Dalits thronged the Jay Stambh (victory pillar) at Bhima-Koregaon, 40 km from Pune, on 1 January, clashes broke out. Mobs torched vehicles and shops and ransacked houses. The battle was fought between forces of the East India Company and the Peshwa, the erstwhile ruler of Pune, in 1818. The winning forces of the East India Company included soldiers from the Mahar caste, then considered untouchable. As the battle ended the rule of Peshwa, a Brahmin, Dalit leaders look at it as a symbol of emancipation. After Dr BR Ambedkar visited the monument on 1 January, 1927, it became a site of annual pilgrimage for Dalits. While the annual event used to be low-key earlier, Dalit organisations decided to celebrate the 200th anniversary of the historic battle in a big way. But a few Hindu right-wing leaders opposed the celebration, contending the battle which ushered in British rule was nothing to be proud of. The violence over the 200-year-old battle once again exposed caste fault lines in the 21st century Maharashtra. Dalit organisations gave call for a shut-down across the state after the events of 1 January in which a person lost life. The "bandh" disrupted life in Mumbai and elsewhere. A case was registered against right-wing Hindu leaders Sambhaji Bhide and Milind Ekbote with Pune rural police for allegedly instigating the violence. 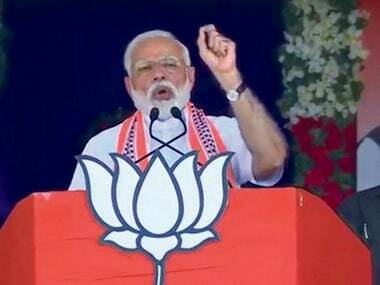 The accusations against Bhide, in particular, assumed political overtones as the octogenarian is known to be respected by Prime Minister Narendra Modi and many BJP leaders. In the aftermath of the violence, Prakash Ambedkar, Bharipa Bahujan Mahasangh president and grandson of Dr BR Ambedkar, became the voice of Dalit community which sought action against Bhide and Ekbote. The chain of events leading to the violence had begun on 29 December with the destruction of the tombstone of a Dalit man at Vadhu Budruk, 30 kilometres from Pune. In February, the BJP-led state government appointed a judicial commission headed by a retired high court justice Jai Narayan Patel to conduct inquiry into the violence. The commission is conducting hearings at present. While Ekbote was arrested and later released on bail, Bhide was never arrested. 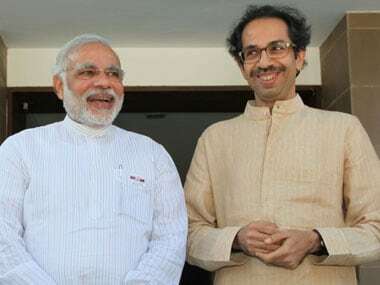 A staunch right-wing Hindu activist and ardent admirer of Chhatrapati Shivaji Maharaj, Bhide came into national limelight when at an election rally in Sangli in October 2014, Prime Minister Narendra Modi said he had come to seek the blessings of Bhide Guruji, his "inspiration". While on one hand Dalit leaders blamed upper caste elements for fomenting violence, the matter took another turn when a case was registered with Pune police alleging that the Elgar Parishad conclave organised by left-wing activists on 31 December, 2017 led to the violence at Bhima-Koregaon. 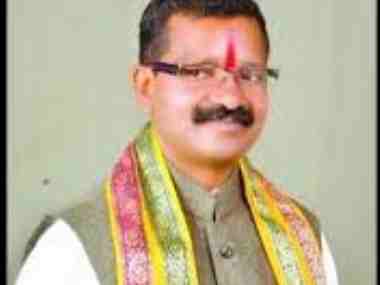 The complaint by city-based builder against six persons including Sudhir Dhawale of the Kabir Kala Manch, one of the organisers of Elgar Parishad, said provocative speeches at the conclave promoted communal enmity. Dalit MLA Jignesh Mevani, JNU leader Umar Khalid, Rohit Vemula's mother Radhika Vemula and former HC judge BG Kolse-Patil were among those who participated in the conclave. The case led the Pune police to arrest ten left-wing activists in countrywide raids, in June and August. Those arrested included lawyer Surendra Gadling, Nagpur university teacher Shoma Sen, Dhawale, human rights activist Sudha Bharadwaj and Telugu poet Varavara Rao. The police claimed that Maoists had funded Elgar Parishad in order to mobilise Dalits against the government. 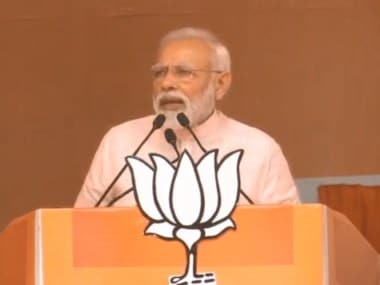 The police also said that the correspondence between Maoist leaders and some of the accused revealed that Maoists were planning "Rajiv Gandhi-type incident to assassinate prime minister Modi. As another anniversary of the battle of Bhima-Koregaon nears, Pune police are on on their toes to ensure that there is no trouble this time. 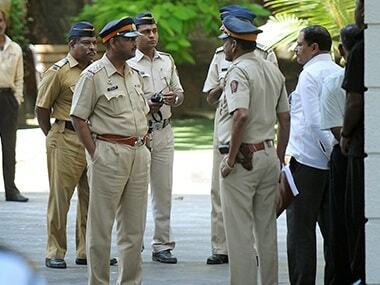 Heavy security is being deployed in and around Jay Stambh, Superintendent of Police, Pune Rural, Sandip Patil told PTI. But the real question is whether the state will be able to bury the ghost of caste politics which the events of Bhima Koregaon unleased.